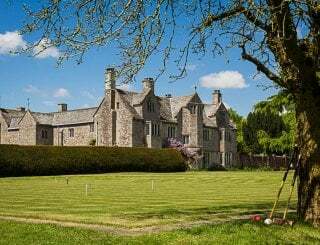 Northmoor House, Dulverton, Somerset, Exmoor, sleeps 5-33 in 16 bedrooms. 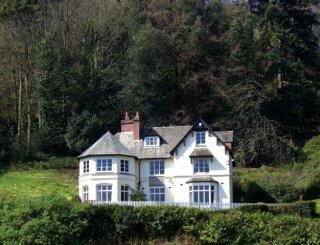 Northmoor House is a Victorian country residence set amongst steep wooded valleys on the edge of Exmoor. 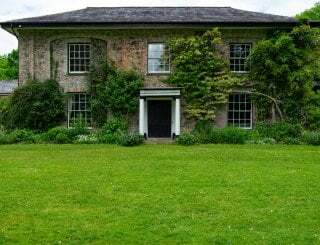 The house is surrounded by 100 acres of private gardens and woodland. 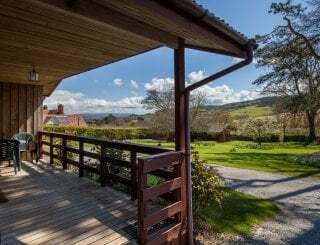 The gardens offer almost total seclusion and make Northmoor the perfect place to get away from it all and relax. 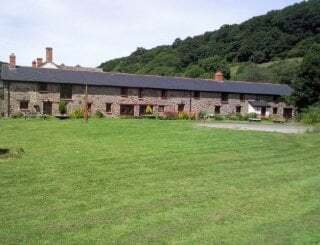 The house is within the Exmoor National Park boundaries and is ideal for exploring Exmoor and the nearby north Devon coastline. 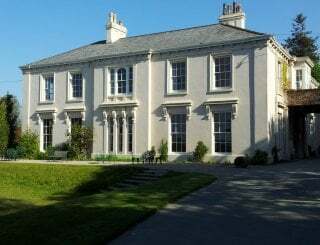 Northmoor House is easily large enough to accommodate 28 guests whilst maintaining a comfortable and friendly atmosphere. 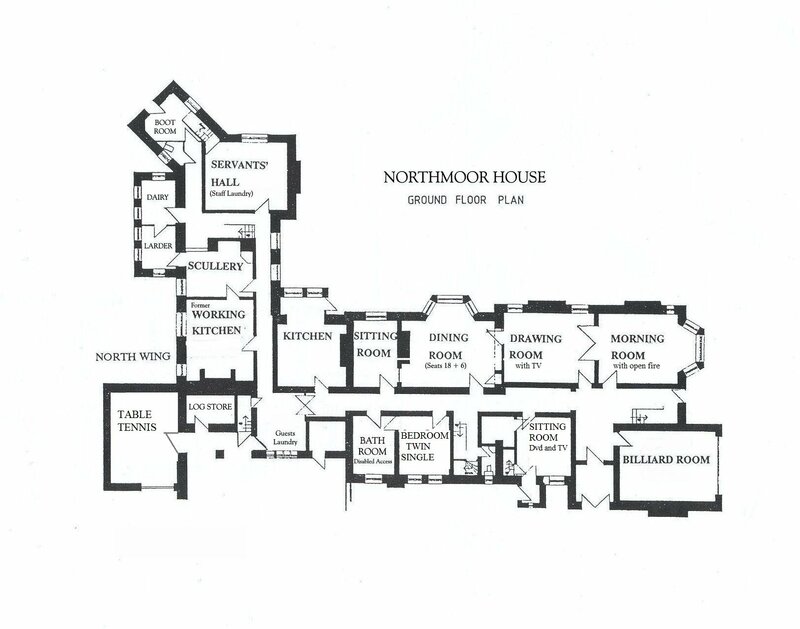 Northmoor has been very little altered since Victorian times, and has been carefully and sensitively restored to provide luxurious accommodation in the 21st century, without losing its unique charm. 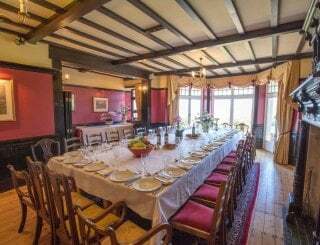 Northmoor Lodge is also available for hire and sleeps 5. It is about 200m from the main house. About 3 hours drive or train journey from London. Things to do in the area include walking or horse riding on Exmoor. Visiting beaches on the North Devon coastline. 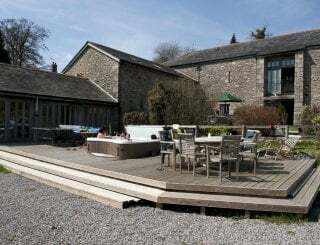 The property includes fishing rights for in season Salmon and Trout on the river Barle below the house. Well-equipped kitchen with large gas cooker and Aga. Dining room: 18+6 around two tables. Two sitting rooms, one with open fire. Two TVs, one with VCR and DVD player, HiFi. Telephone provided on an honesty basis. Wireless connection for Internet use. Full sized snooker table and table tennis. Fuel for heating is charged separately. Logs for the open fire available to purchase at the house. 14, 7 doubles, 5 twins, 1 triple and 1 single. Disabled access bedroom and bathroom also available downstairs. Six bathrooms, two separate toilets and wash basins in some bedrooms. Downstairs bedroom and walk-in shower room. All of the ground floor is accessible to wheelchair users, with no steps. Children's pool table, 2 high chairs, 3 cots. Outdoor furniture, one large charcoal barbecue, extensive gardens and grounds. Almost unlimited off road walking opportunities available. Pets welcome at £16 per dog. About 3 hours drive or train journey from London. 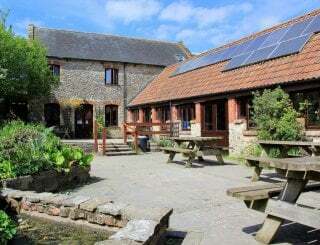 Things to do in the area include walking or horse riding on Exmoor. Dulverton 2 miles, Tiverton 15 miles. Dulverton (larger supermarkets in Tiverton). Late availability deals sometimes available.